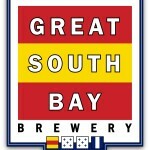 We will be Celebrating National HomeBrew Day at Great South Bay Brewery! If you’re looking Brew on National Homebrew Day, please sign up below. GSB will be providing hot water, yeast and the brew house floor. All Beers brewed at GSB will be considered for the 2017 GABF Pro-Am Category (Judge Date to be announced). 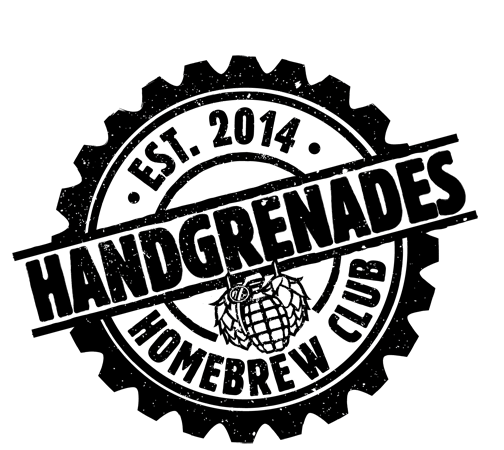 Homebrews & Handgrenades will be offering 20% off all ingredients purchases for anyone who signs up to brew. Bringing your homebrew to share is strongly encouraged. We will also have a feedback table available staffed by BCJP judges for immediate, constructive, interactive feedback about your homebrew. 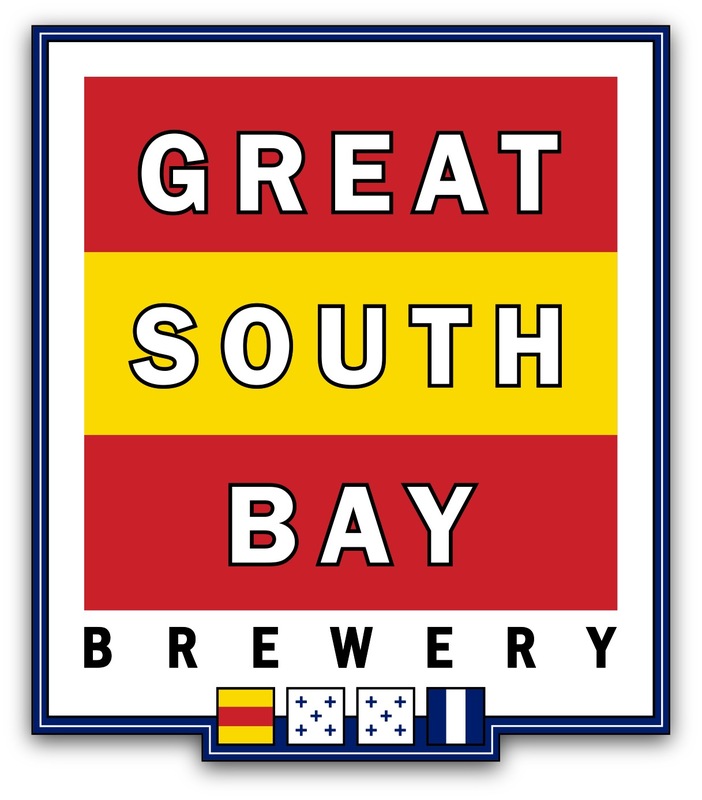 Great South Bay Brewery – 2562 Sunrise Highway, Bay Shore, NY. I would like to come and either help out someone or just be social and will bring homebrew, is there any schedule of events or a way to get people together?